This image was inspired by the very obvious Mount Minto seen on the way to Atlin, British Columbia. 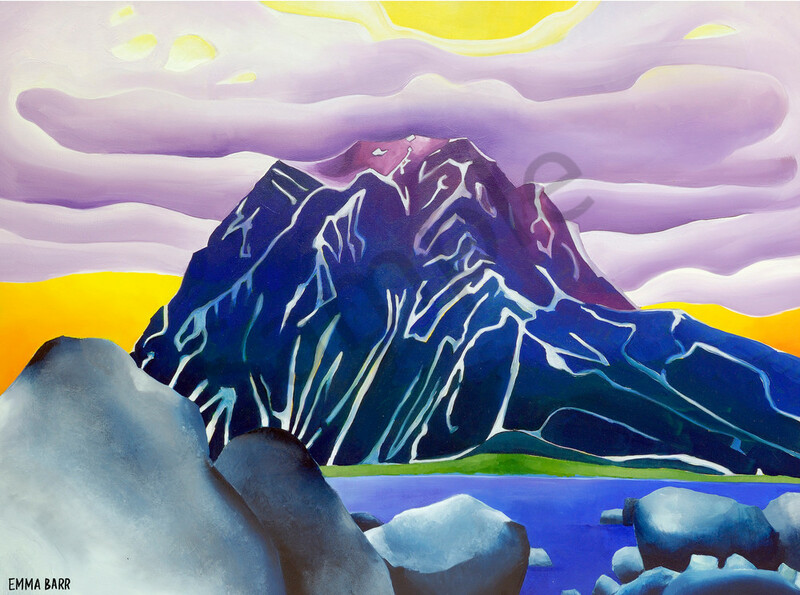 This image was inspired by the very obvious Mount Minto seen on the way to Atlin, British Columbia. I really enjoyed sketching a pencil rendering first and found interesting patterns and shapes the snow made on the mountain. The beach where I sat to draw was covered in large grey rocks and sand. The original is 36 x 48 inches, oil paint on canvas.